My focus at work has disappeared. Let’s recast movies and make them better. You know what I’d watch the hell out of? 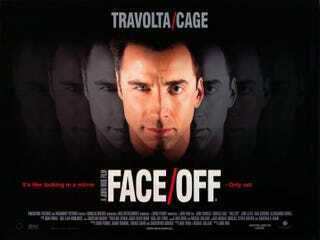 Face/Off starring John Cho and Randall Park. That movie is so ridiculous that putting​ two comedic actors in it would change the tone entirely, even if they played it straight.